I love stories and I love books. It's my sweet escape to a different world. Ever since I started reading again two years ago, I have been hunting for more books to read regularly. Now that I can read books digitally with my kindle or ibook app I just can't stop downloading some great books. I don't think I talk about books this year. I don't know why I have not do this already. I am a reader and I love reading especially self help book and novels. 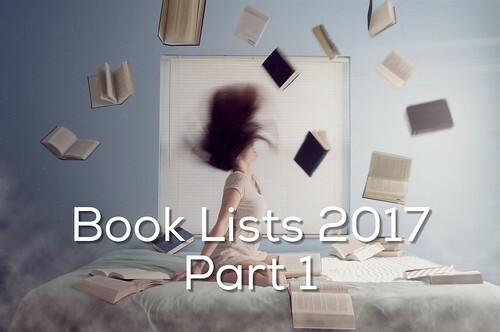 There are so many great books I am so looking forward to read this year. Some of them are in my "to be read pile" and some of them are still in the store or not yet available. The synopsis alone got me hooked. The thought that the life you know all your life is not your life anymore is a little bit scary. The story about gymnastic world and a murder in the mix got me intrigue. When the author of Twilight series have a new book, of course I want to read it. I don't really care what it's all about. I have never read any book by this author but I am a sucker for murder mystery and a little bit of romance in the mix. I don't know what to expect but I can't wait to find out. This book appeared in my recommendation list on Amazon. The storyline line look promising. It has been a long time since the last time I read a book about lawyer. I love reading psychological thriller book and Peter Swanson knows how to deliver a good story. I've read his book - The Kind Worth Killing and I totally love it. I can't wait to read this book. David Baldacci is one my favorite author. Available in April 2017. So many books to read so little time. I am glad that some of the books that I read comes with an audiobook version. It has really help me to learned English a little bit better and help me to read so much faster than before.